Strict enforcement of hard laws: no deception, exploitation or any action against the law that would affect the beneficiaries. CSR, in accordance with the United Nations Global Compact, consists of 4 components, namely, human rights, labour standards, environment, and anti-corruption. 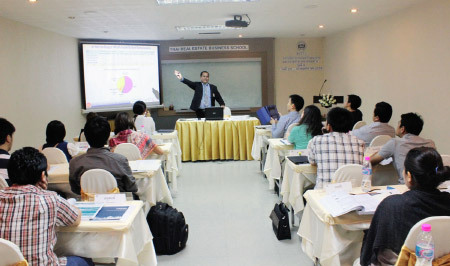 Please see Dr. Sopon Pornchokchai’s article on the Nine Understandings of CSR or his book on “the Real CSR (in Thai)” . 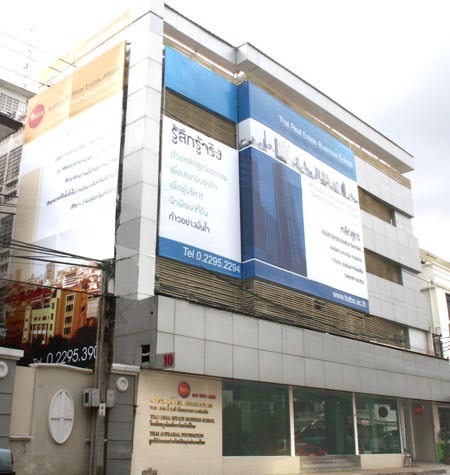 Dr.Pornchokchai has had experience in real estate research and valuation since 1982. 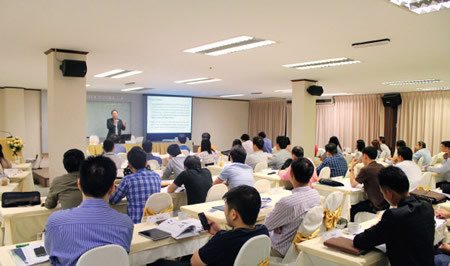 He is an experienced valuer and lecturer on valuation at the undergraduate and graduate levels and in training courses in Thailand and abroad. He was a consultant to the ESCAP, UN-Habitat, World Bank and other international organizations. He gained a Ph.D. in land and housing from the Asian Institute of Technology (AIT) and had further property valuation training from LRTI-Lincoln Institute of Land Policy and in housing development from Katholieke Universeit Leuven (Belgium). 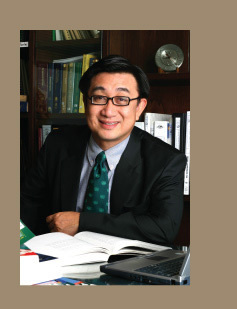 Currently, Dr.Pornchokchai is the President of FIABCI Thailand Chapter, the Agency for Real Estate Affairs and the Thai Appraisal Foundation, IAAO representative to Thailand, the Director of Thai Real Estate Business School, and a member of the Global Valuation Forum of the Appraisal Foundation (USA). Ms.Chantranukul, a certified valuer, has been with AREA since 1991. In addition to her role of co-ordinating the company's marketing activities, she is responsible for developing AREA's digital map for valuation and research purposes. 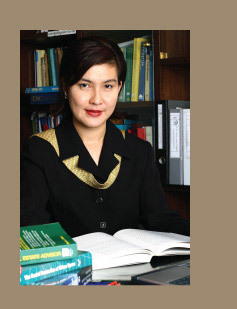 She holds a degree in finance from Bangkok University and a Certificate of Appraisal from the LRTI-Lincoln Institute of Land Policy.